Don’t rush to the online affordability calculator yet. The very first thing you should do when you decide to buy a home is decide how much monthly mortgage payment you want to afford. That may be a different figure than what you can afford. For example online calculators and lenders will factor in many things, but they won’t factor in your golf habit, or Stitch Fix addiction, or that dream vacation. Don’t max out your disposable income – otherwise you’ll end up “house poor” and frustrated. If you’re comfortable with your monthly rent, start with that figure. Lots of people are willing to give up some luxuries in order to own a home – and that’s okay. Just make sure you’ll still be happy with that decision down the road. Once you know how much you’re comfortable spending, use an online calculator to get an estimate of how much you can afford to spend. If the number is higher than your comfort zone, you’ll have to exercise self control when home shopping. If it’s lower than what you thought, a Realtor can help you get the most bang for your buck. Check closely for errors. If you find an error, dispute it right away by writing a letter to the agency reporting the wrong information. Send the letter registered mail and keep a copy for your own records. By law, credit agencies have 30 days to confirm or fix incorrect information. From right now until the day you close on your home, don’t open any new credit. If you can improve your credit by cleaning up your report or paying down debt, that’s okay. Otherwise, try to keep your report static until you’re through the process. There are a ton of reasons why putting 20% is a good idea. However, not everyone has had the time or ability to save that much. If you don’t have 20%, don’t worry. In the next step you’ll talk to a lender about getting preapproved and about the options for lower down payments. Shop around for your mortgage by asking family and friends for recommendations. Lenders have different ways to be competitive, it’s a matter of finding which is right for you. Your lender can give you an estimate of closing costs based on your estimated loan amount. You’ll need this money on closing day, so now is the time to start saving to avoid a last-minute panic. One more thing: Wire transfer scams are increasingly common. Please read our blog post on how to avoid them near or on closing day. There are a lot of moving parts to home buying and it’s easy to get tricked by smart fraudsters. 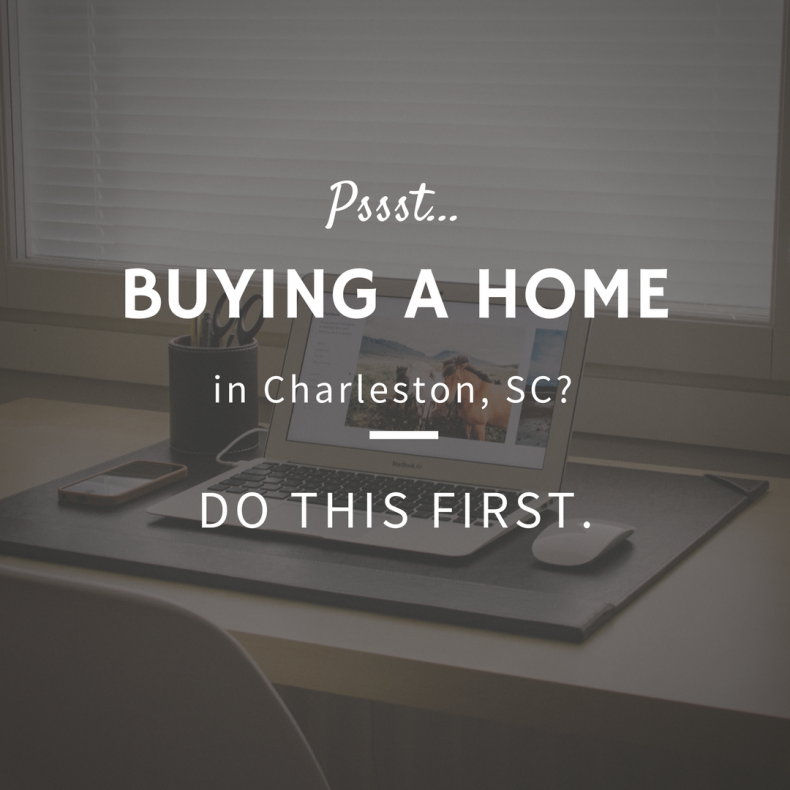 Once you’ve completed the First Steps for Homebuyers checklist – you can call a Realtor and start shopping. Oh, and as the buyer, you get to choose your closing attorney. We’re known for our easy, no-drama, friendly closings – and we have a big bowl of candy and the good pens. Have fun and we look forward to seeing you soon.